Thanks to the loyalty and generosity of our clients, Michael Law MD, PA and Blue Water Spa are able to provide support to many worthwhile charities and non-profit organizations in the Raleigh, Durham, Chapel Hill and Cary area. We also support numerous regional and national charities and non-profits. At Michael Law MD, PA and Blue Water Spa we are very proud of all of our charitable contributions, including the donation of over 150,000 pounds of food to the Interfaith Food Shuttle of North Carolina. 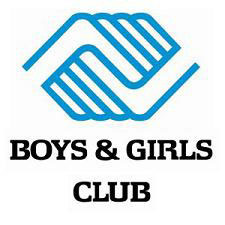 We have also raised over $100,000 for the Boys and Girls Clubs of Wake County. We always want to know about organizations that are close to the hearts of our loyal clients. Please email Blue Water Spa founder and president Kile Law with details of charities that are meaningful to you. Because of our loyal clients, over the last 15 years Michael Law MD, PA and Blue Water Spa have been able to support the following charities, non-profit organizations and schools in our community. In many cases, we have been presenting sponsors or highest-level sponsors. We aim to do even more for this wonderful community in the years to come. Thank you so very much! 210. Vets to Vets United, Inc.
“Blue Water Spa is not just the best spa in the Triangle. 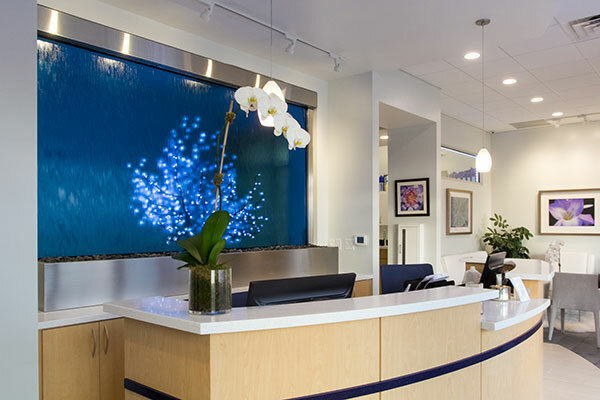 Blue Water Spa has a set of social values that reach deeply into the community. This commitment to the community is evidenced through their years of supporting non-profits that make a difference in peoples’ lives in the Triangle. The Lucy Daniels Center for Early Childhood is pleased to acknowledge the generous gold-level sponsorship of Blue Water Spa for Bookmarked! 2011, a children’s book festival taking place in venues throughout Wake County. Bookmarked! is an outgrowth of Lucy’s Book Club, the Center’s signature community outreach program, which supports healthy social and emotional growth in young children by encouraging parents to read to them books that approach important developmental themes in a safe and reassuring way. “I would like to thank Blue Water Spa for their generous donation to the Franklin County Humane Society. We auctioned off the Gift Certificate and were able to raise a lot of money to help with the medical expense of our foster kitty Radar. “Blue Water Spa is a proud supporter of the American Cancer Society’s 1st Annual Pink Tea Party to benefit the Making Strides Against Breast Cancer walk. “KidZNotes is an El-Sistema inspired program that transforms the lives of underserved children through classical, orchestral music training beginning in early childhood to combat poverty, strengthen inner-city education, and foster positive decision-making to unlock the world. KidZNotes depends on the support of local businesses to provide our students with life changing experiences. We are so pleased to be able to have the support of Blue Water Spa for the upcoming event “2012 Triangle Corporate Battle of the Bands”.